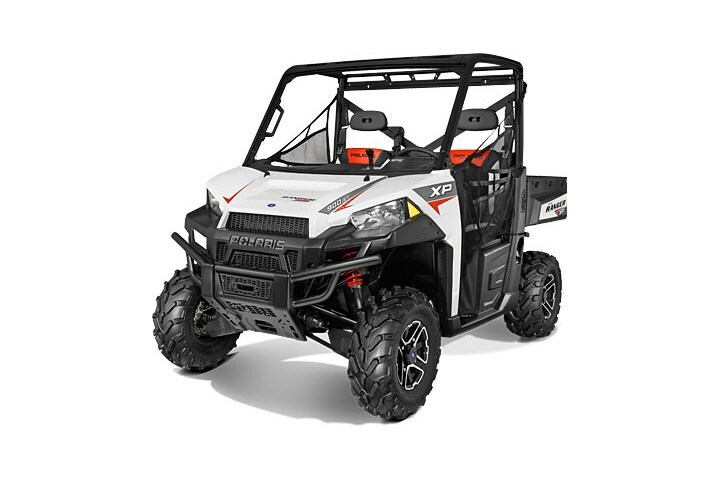 Login and see how Cheap our Polaris ATV parts are. 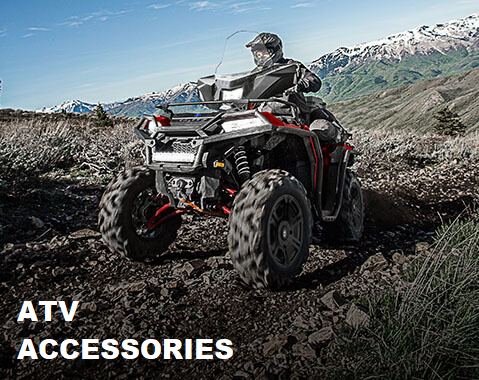 View our online parts catalogs for Polaris Sportsman Parts, Polaris Predator Parts, Polaris Trailboss and Polaris Magnum Parts. 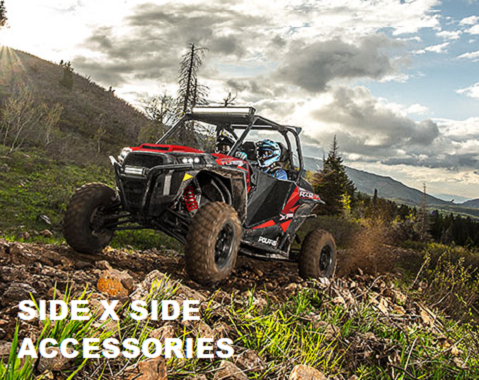 Search 1000s of parts for your Polaris RZR 1000, Polaris RZR 900 or Polaris RZR 800s. 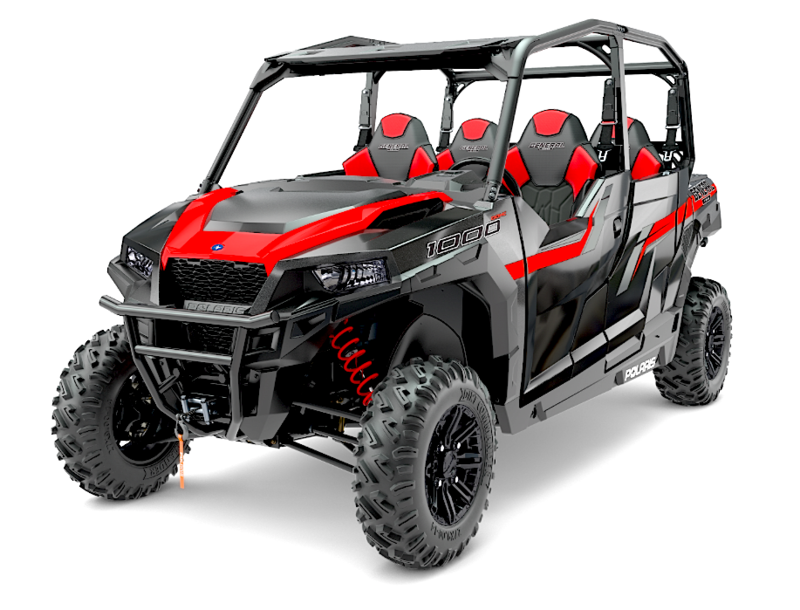 Get the parts you need for your RZR 570 and RZR 170. 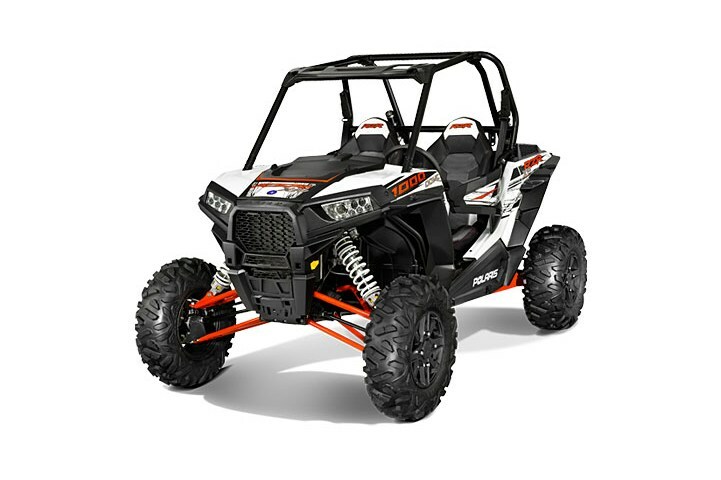 We offer the Best Price and Fastest delivery. 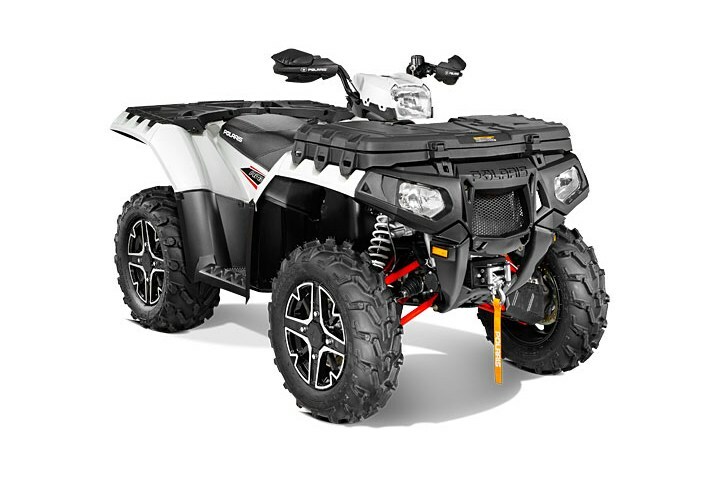 We offer a Low Price Guarantee on Polaris Ranger 1000 Parts, Polaris Ranger 900 Parts, Polaris Ranger Crew Parts. 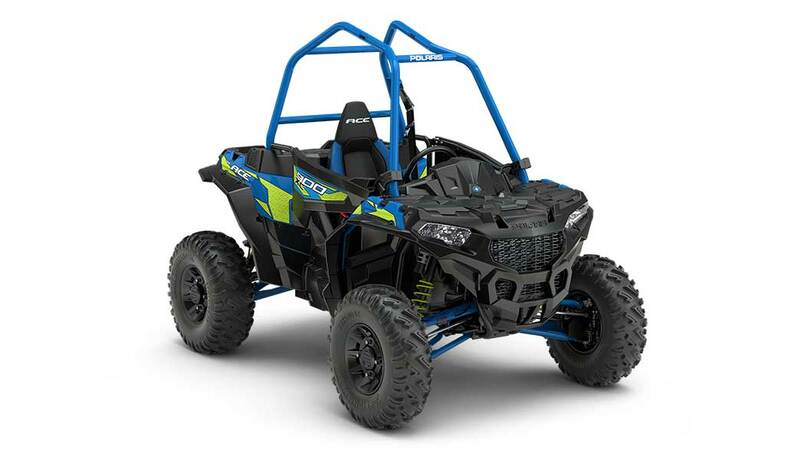 We also carry a the complete line of Ranger 800, Ranger 570 and Ranger 400 Parts. 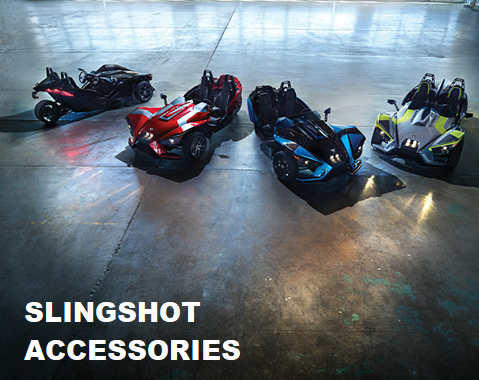 We carry the complete line of Polaris Slingshot Parts including Polaris engine parts, exhaust parts, brake parts, electical parts, drive train parts, interior parts, chassis parts and body parts.